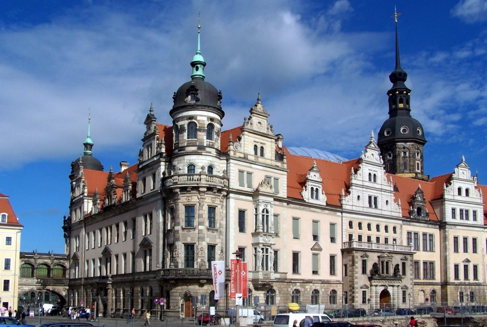 Dresden, the third-largest city in eastern Germany and traditional capital city of Saxony, founded on the site of a Slavic fishing village, was the residence of Saxon dukes, princes and later kings from the 15th century. 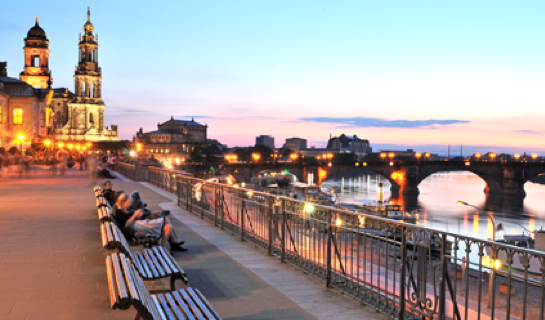 During the 18th century, the city became a centre of European politics, culture and economic development. Just two centuries later, the city was destroyed. Dresden has always been a very unique city with a turbulent history that has shaped the form it is seen in today. 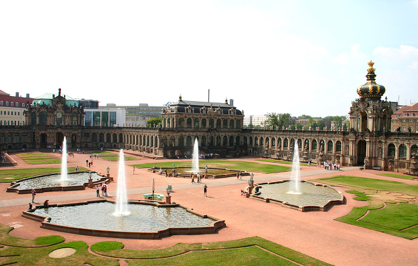 One of Germany’s most lauded Baroque edifices, where a complex of richly ornamented pavilions and gardens are to be seen. The majestic church dome on Neumarkt. The Renaissance palace that is now an ensemble of museums. A large panoramic terrace with romantic views of the River Elbe. 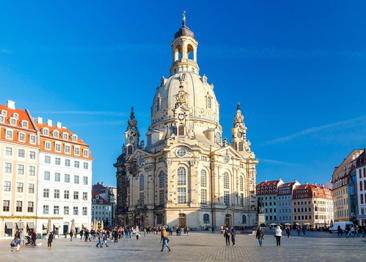 Dresden Cathedral was designed in the Italian Baroque style on the bank of the River Elbe.